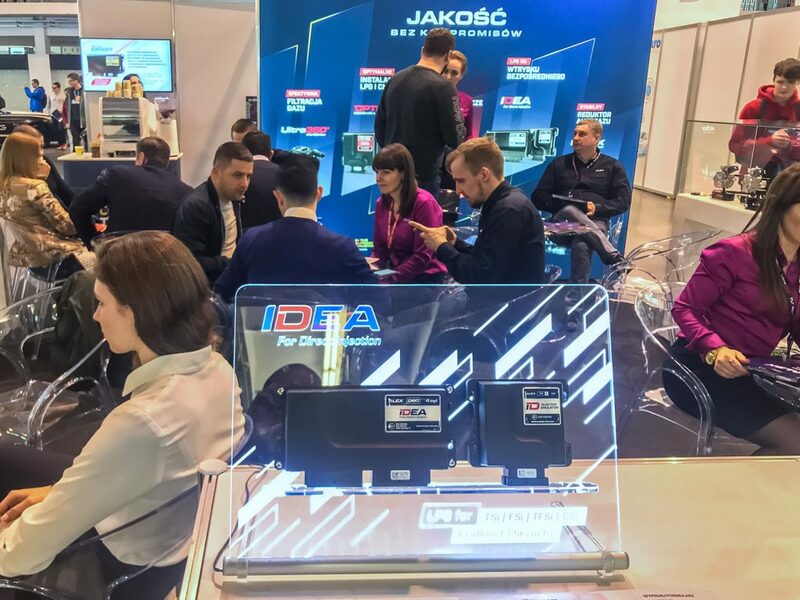 Last week (27-31/03/2019) we participated in the Alternative Fuels Technology fair which was held as an accompanying event at the Poznań Motor Show 2019. The number of visitors exceeded our wildest expectations, it was very nice to welcome you at our stand. During the fair, we presented this year’s new offer – the OCTOPUS multivalve. For the time being TOR 200/204 version. The AFT fair was also a unique opportunity to get acquainted with the prototypes: the OPTIMA pico LPG controller – the economic version of the well-known OPTIMA nano and injection rail ALEX RAIL-002 – another member of the injector family made by ALEX. We all agree that it was an intense four days for our ALEX team. The shown interest motivates us further to work hard to provide our customers with the highest quality products. For those who have not been able to visit us, we prepared a short photo report.